A revolution in cost and efficiency. 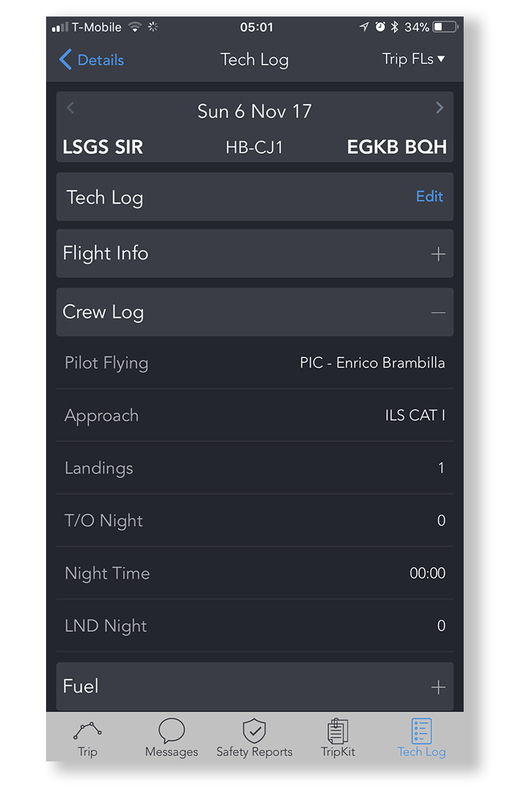 Single leg or complex trip, add, insert and edit flight legs with ease. 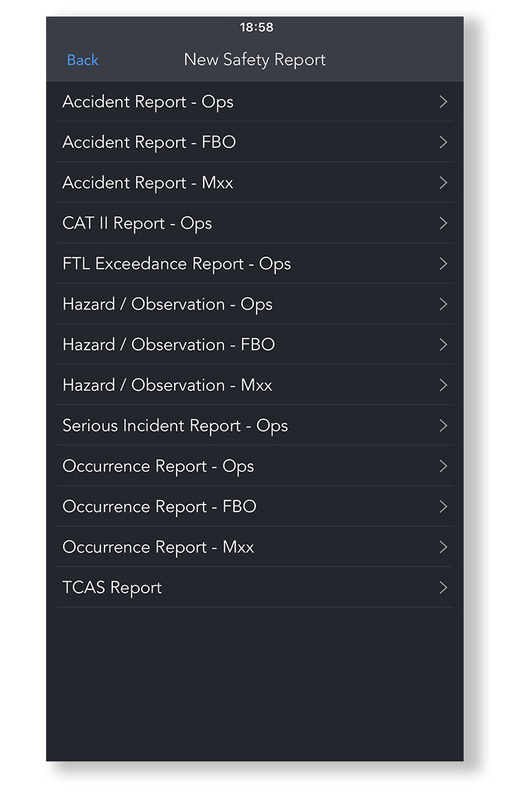 Aircraft and crew availability, operational status, credential expiries, range limits, airport limitations. Auto-routes generated and optimised for fuel, distance, time or ESAD. 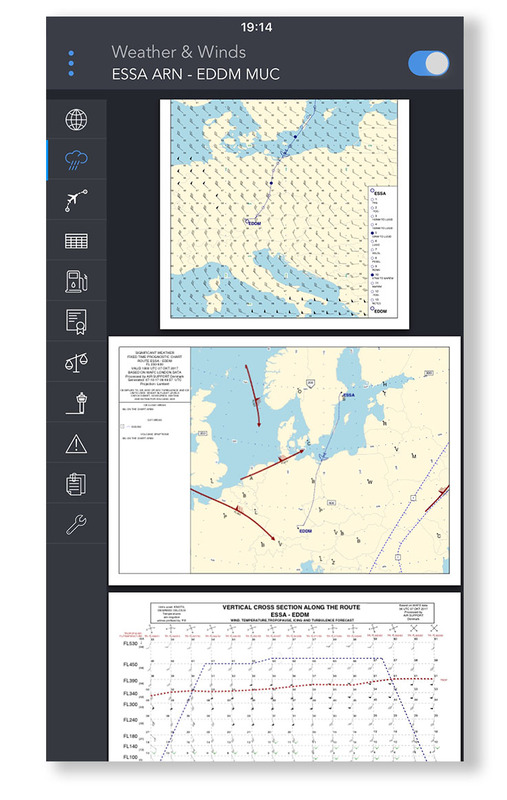 Manually edit routes, avoid FIRs, route via specific points, select recent routes and more. 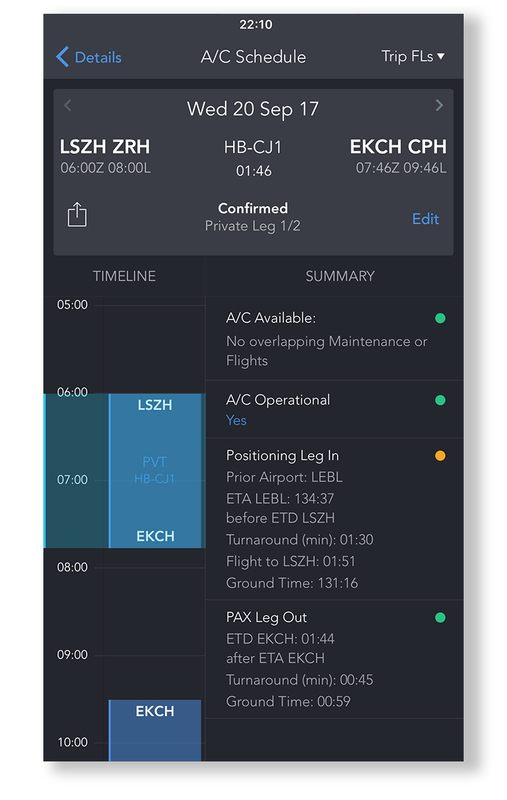 Fleet schedules, plan and manage trips, positioning legs and maintenance events. 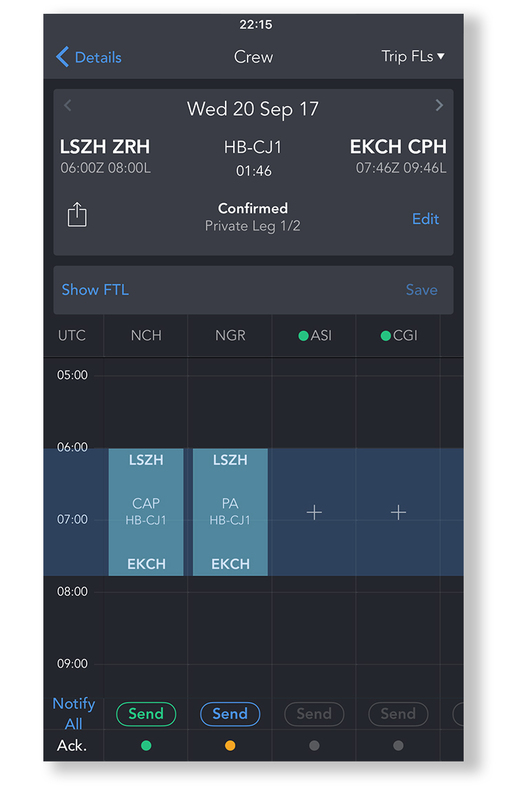 Visualise crew availabilities and FDPs, run mission FTLs in line with your specific FOM. 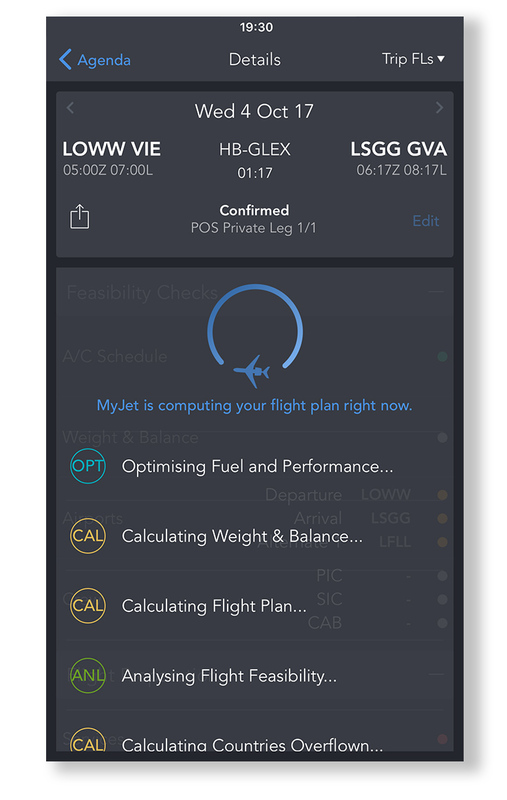 Manage fuel, baggage, cargo & PAX swiftly and precisely. 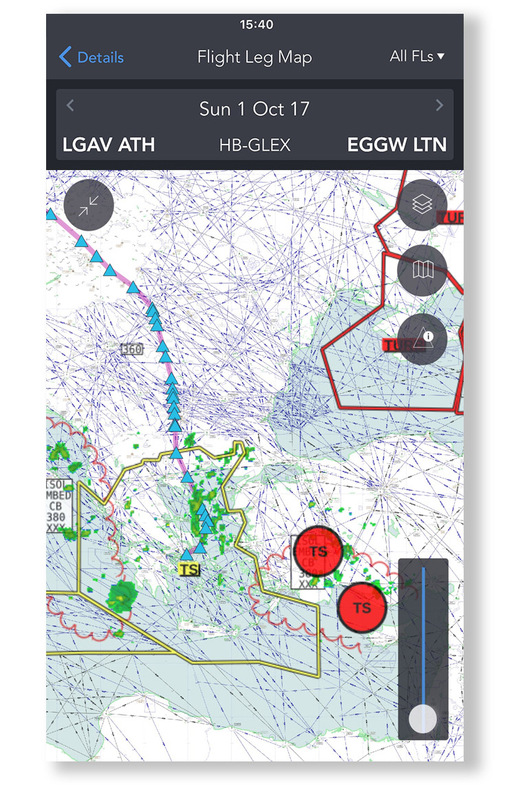 Optimise route for winds and fuel burn. 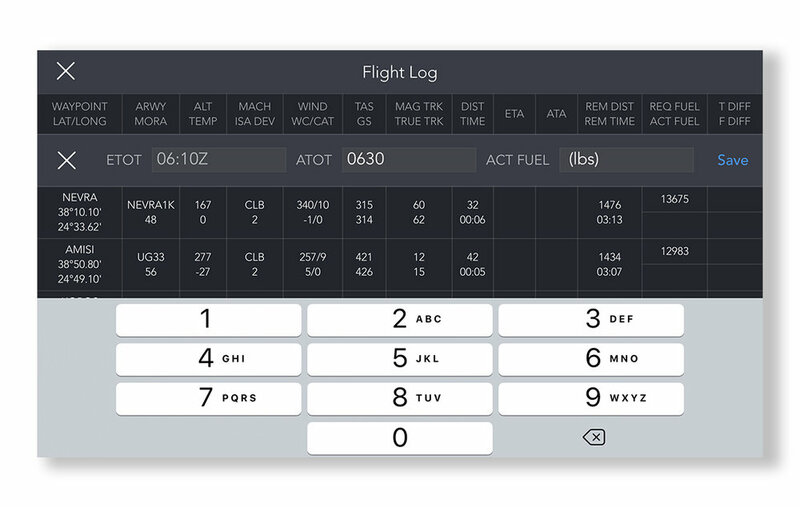 Future aircraft & field performance tools coming soon. Verify and purchase mandatory Permits & Services. Book or buy handling, fuel, transport, customs, catering. 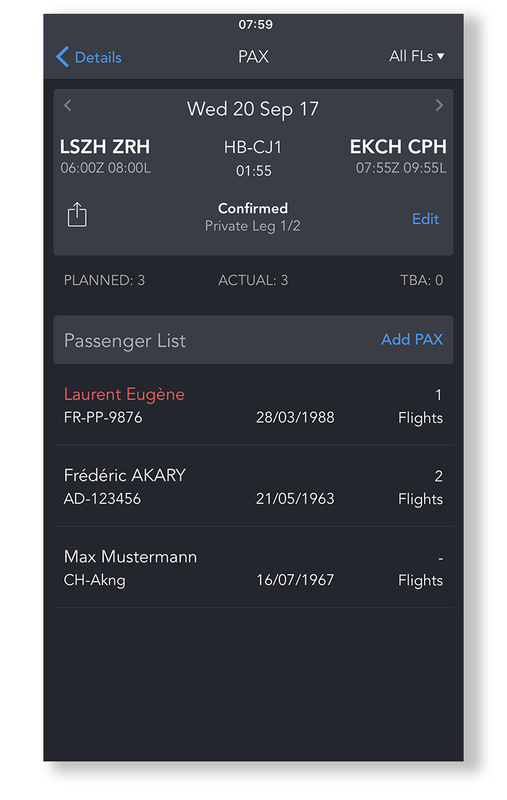 Input pax details, scan & store passports and associated visas. 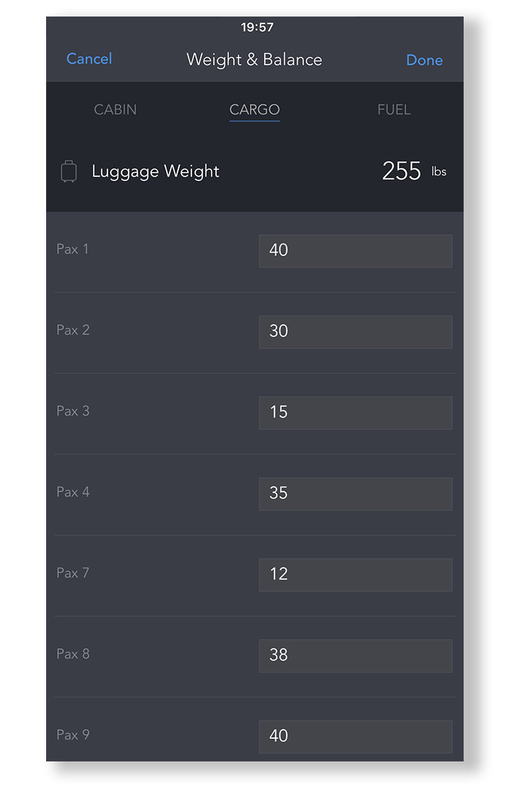 Manage pax preferences. 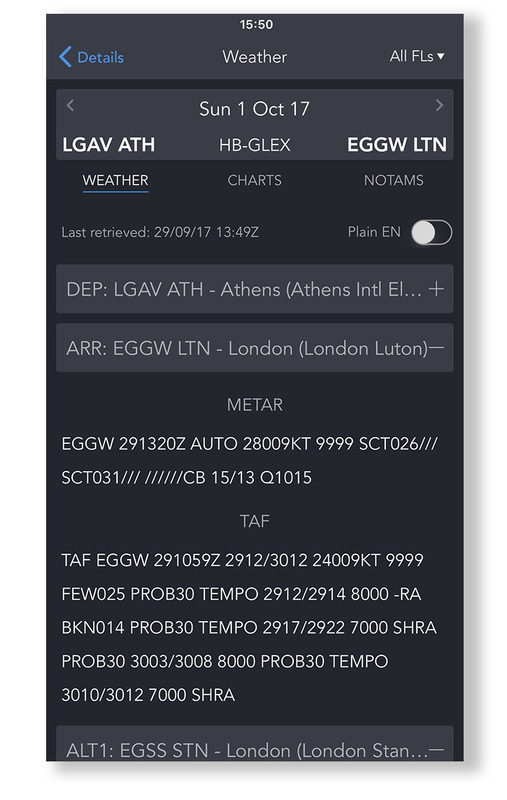 Past and predictive overlays, sig-weather, winds aloft, AIRMETS & SIGMETS, cyclone strengths & tracking and relevant NOTAMS. 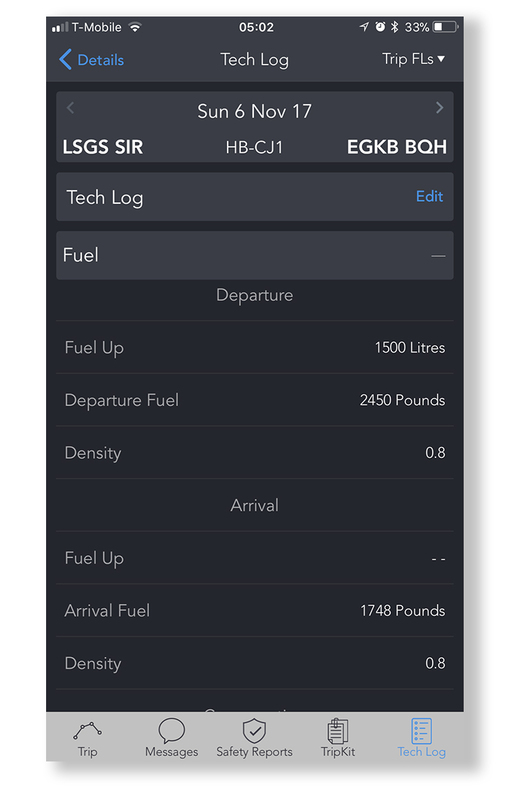 Editable Flight Logs: ETA, ATA, fuel remaining & remarks on the fly. The full Monty. Generate and regenerate on demand. 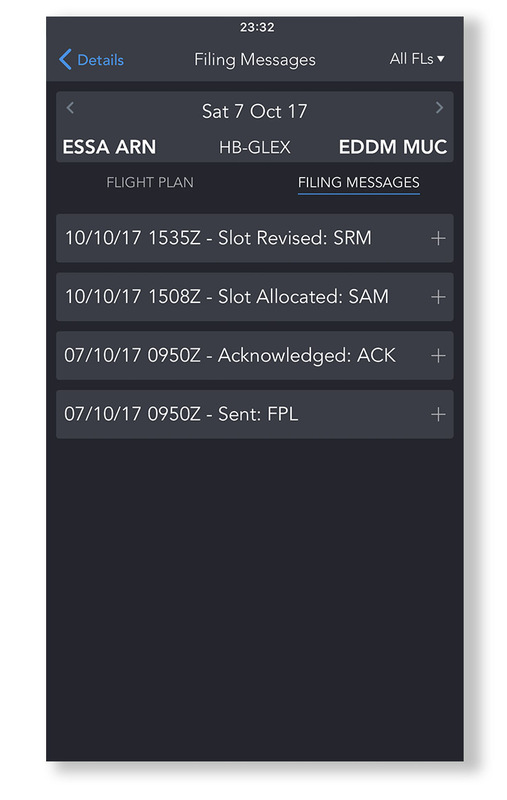 File from the app, manage time changes. 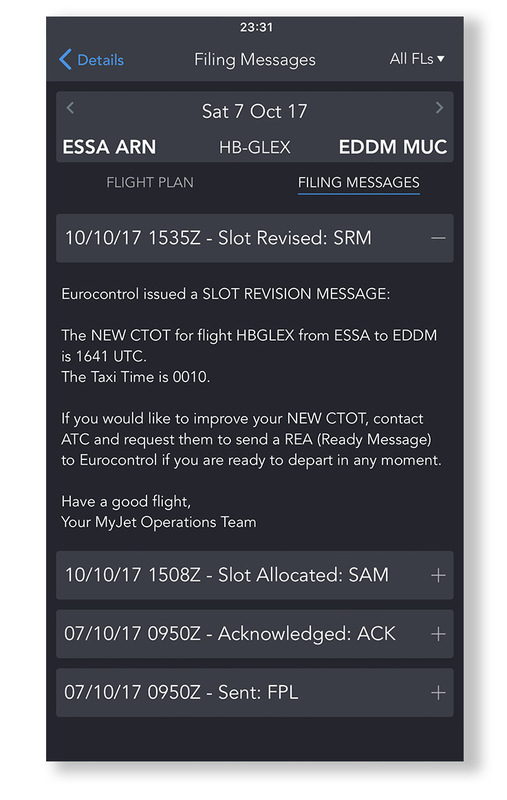 CTOT and AFTN + notifications, 24/7 dispatch support. Receive SAMs with simple CTOTs delivered directly within MyJet. 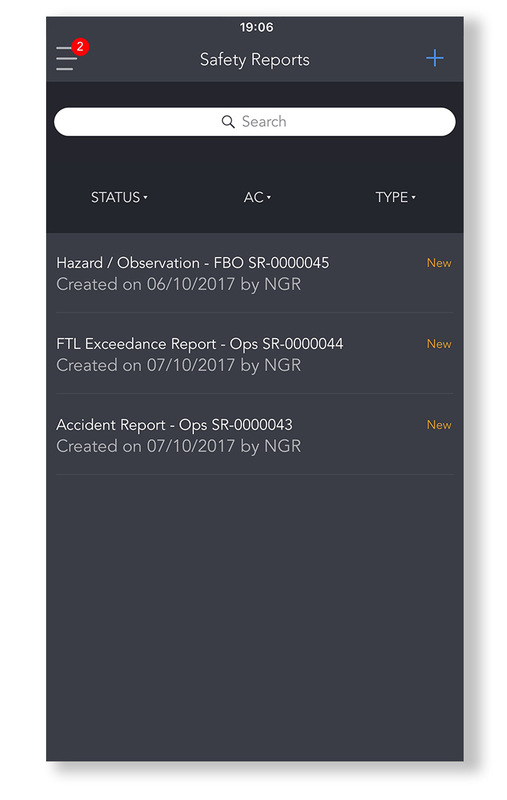 Rapid Safety reports for any event. Permanent cloud storage. 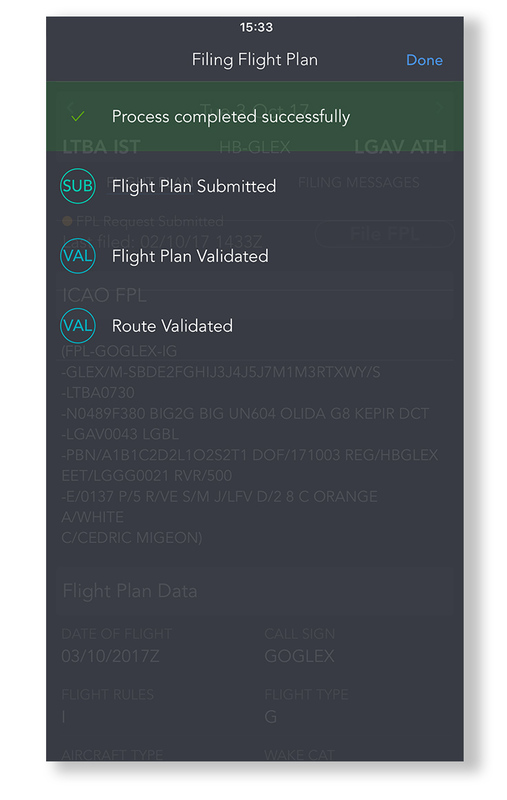 Easy tech log input including secure scan & store of originals. 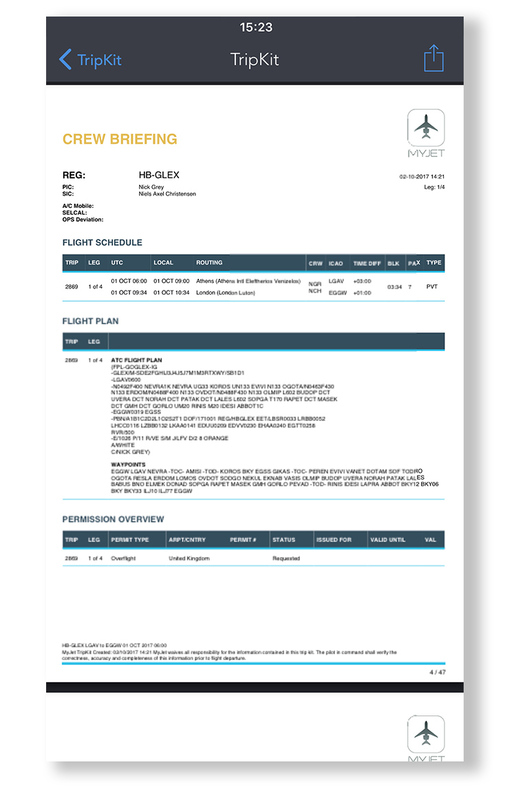 Pilot logbook and compliance output. 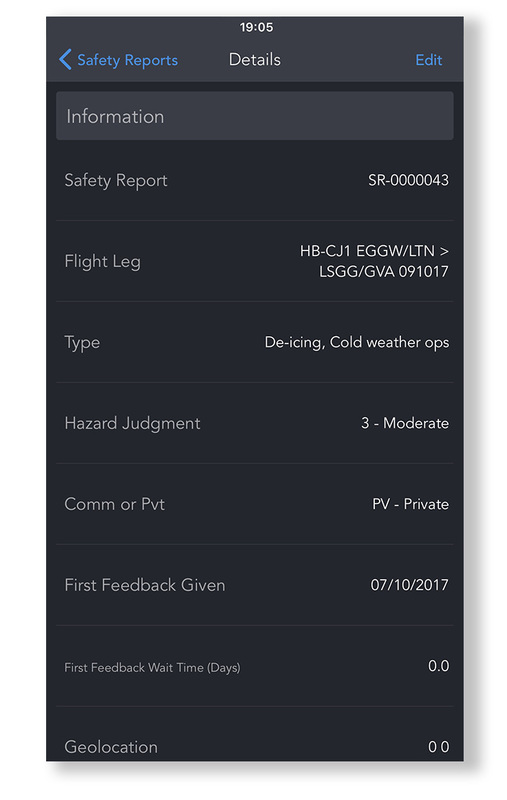 Complete Flight Leg data set: Map, Weather & NOTAMS, Flight Plan, Flight Log, Services & Permits, W&B, Fuel planner, Airport database, Trip Kit and Tech Log.